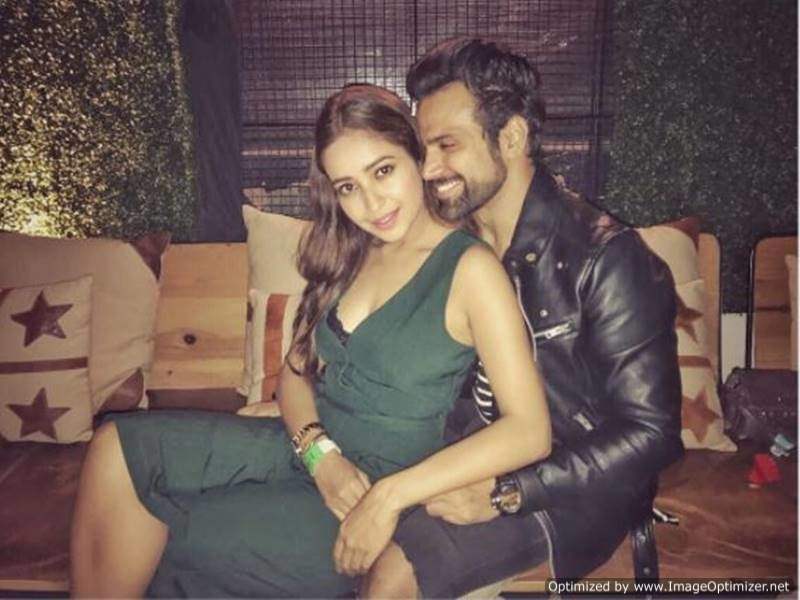 Rithvik Dhanjani’s reply on marriage plans with Asha Negi is winning our hearts! Rithvik Dhanjani and Asha Negi make a very cute couple! The couple met on the sets of Pavitra Rishta and cupid struck between them. The two are inseparable since then. AshVik, as fans lovingly call them, never shy away from speaking about their relationship! OMG! Do such men still exist? We are totally floored with his love for Asha! Must say, Asha is one lucky girl! 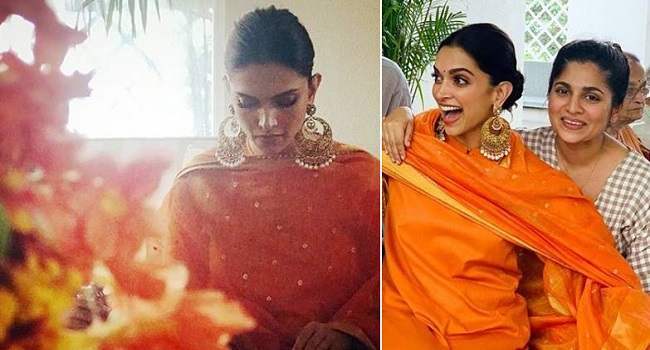 By the way, let us also tell you that the couple might get engaged this year! Asha had revealed in an interview last year that Rithvik’s mother is eager for the wedding. “We want to get engaged by next year, Rithvik’s mom really wants us to get married,” Asha had said. Looks like, these two are definitely planning their marriage soon! Next story Guy Texts Ex-Girlfriend And The New Boyfriend Replies. What Happens Next Will Totally Shock You!